Showing recent results 3331 - 3345 of 4364 products found. 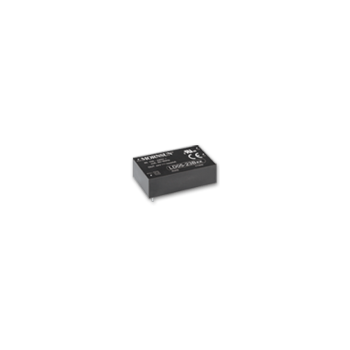 LD series converters feature small dimension and high stability at high/low temperature without derating and with high EMC performance. They are ideal for Instrument and meter, communication and industrial control, and ideal for mining, electric power industry which has high requirements for the reliability and lifespan of the products. 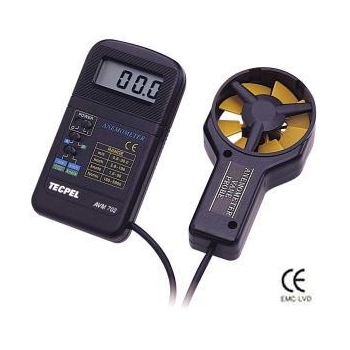 AVM 702 - Tecpel Co., Ltd.
M1 Series - YesTech, Inc. 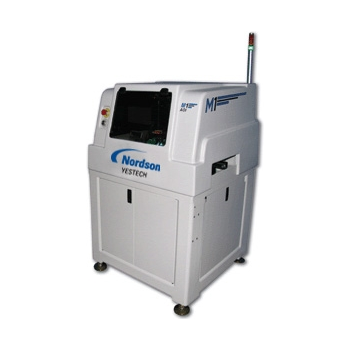 The M1 AOI offers high-speed PCB inspection with exceptional defect coverage. With three megapixel resolution and telecentric optics, M1 Series inspects solder joints and verifies correct part assembly, all within a footprint less than 1 meter wide. 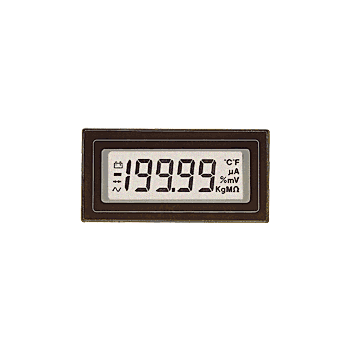 The SP 200 is a 3 digit LCD voltmeter with 9mm (0.36") digit height and LED backlighting. It features 200mV d.c. full scale reading, auto-zero and auto-polarity. The meter plugs directly into two 6-way SIL sockets and can be fitted into a panel via the fixing clip. 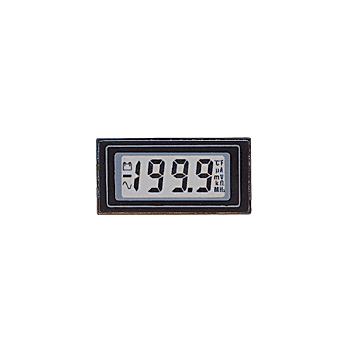 The DPM 500 is a 3 digit LCD voltmeter with 12.5mm (0.5") digit height. 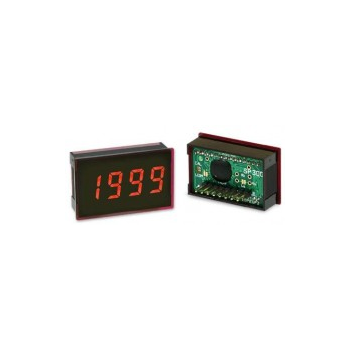 It features 200mV d.c. full scale reading, auto-zero, auto-polarity and a set of annunciators. The meter plugs directly into a DIL socket or can be panel mounted using the snap-in bezel and window. 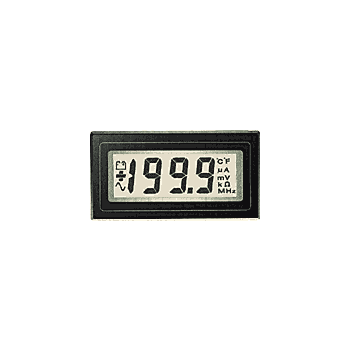 The DPM 400 is a 3 digit LCD voltmeter with 10mm (0.39") digit height and annunciators. It features 200mV d.c. full scale reading, auto-zero and auto-polarity. 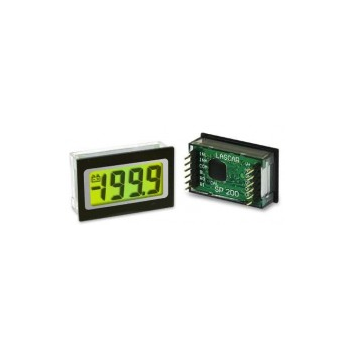 The meter plugs directly into a DIL socket or can be panel mounted using the snap-in bezel and window. 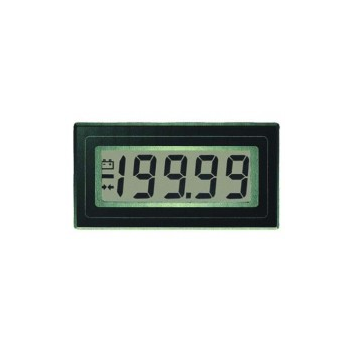 The SP 300 is a 3 digit LED voltmeter with 9mm (0.36") digit height. It features 200mV d.c. full scale reading, auto-zero and auto-polarity. The meter plugs directly into an 8-way SIL socket and can be fitted into a panel via the fixing clip. Splashproof protection to IP65 is achieved by fitting the seal supplied. 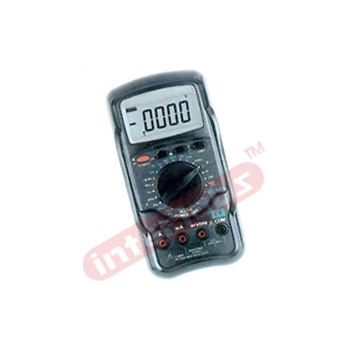 This 4-1/2 Digits 20000 Counts True RMS Digital Multimeter is ideal for engineers, college use and professionals for whom accuracy in readings taken is a must. It has data hold facility, auto power off / Sleep Mode which turns the meter off when not in use. 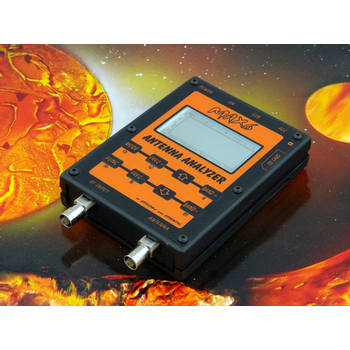 r HT Series HB Series HT Series - MRC ltd.
Digital Torque Meter is an intellectualized measureinstrument, which is specially designed for testing andmeasuring different of torque. 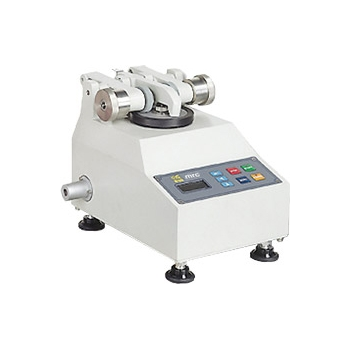 HT is main used for kindsmotorized or air screwdriver, torque screwdriver, torquewrench, torque driver, measure and calibrate torquetesting,and parts fracture test. 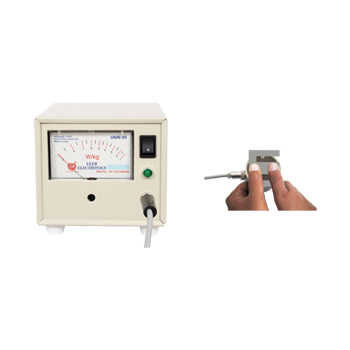 VEER make Analog Iron Loss Tester VAW-95 provides easy & fast measurement of iron loss of electrical steel of 0.5mm CRNO. Put test specimen on yoke type probe and see iron loss (Watt / kg) on front mounted Analog Meter immediately. 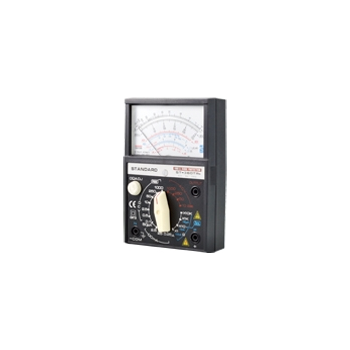 Easy to read 3-color scale...for mistake proof reading.● Mirror scale...makes reading pointer easy.● Fuse protection function.● Safety fused...on all ranges.● Diode protected meter...prevents damage due to overload.● hFE and db measurement.● With stand...makes reading and measuring easy. Blue Cat's Peak Meter Pro plug-in will tell you everything about your audio levels. 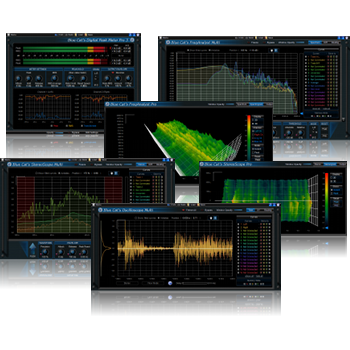 Blue Cat's FreqAnalyst Pro and FreqAnalyst Multi plug-ins provide extremely smooth spectrum and frequency content analysis. Finally, the StereoScope plug-ins series let you visualize the stereo image of your audio content in details.